SOLD!!! 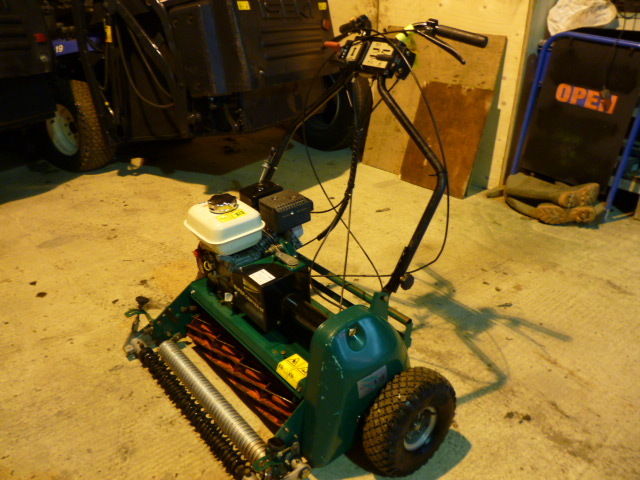 RANSOMES SUPER CERTES 61 WALK BEHIND MOWER SOLD! 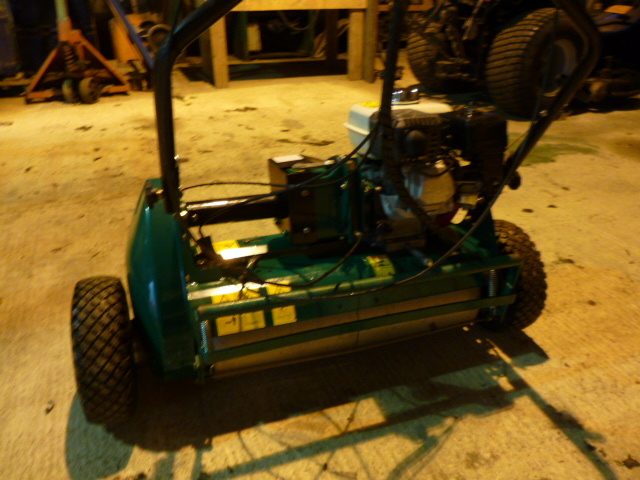 Brief Description: Ransome Super Certes 61 Pedestrian Mower. 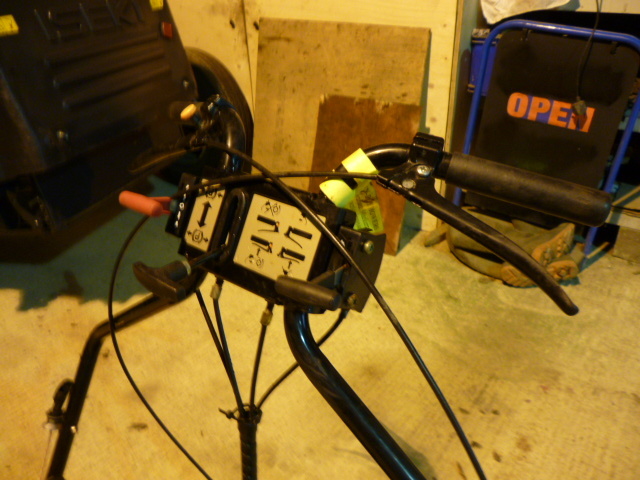 Honda 4HP petrol engine with Recoil Start. 61 cms Cutting Width. 10 Knife Cutting Cylinder. 2 Piece Rear Roller Drive. Steel Front Roller. Pneumatic Transportation Wheels. Verti-groom kit included. 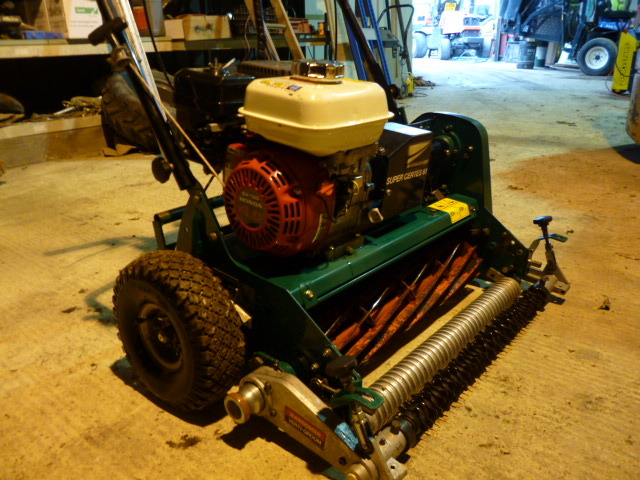 This machine is best suited to cutting fine quality grass making it ideal for a large garden, bowling green, or similar surface. 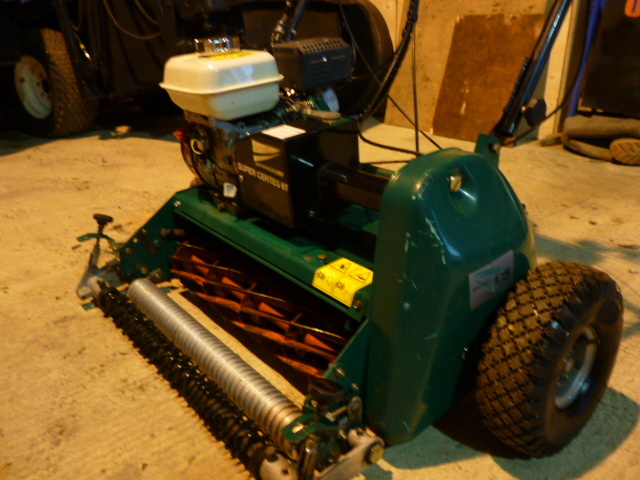 A 10 knife cutting cylinder gives a fine high quality finish to your lawn.